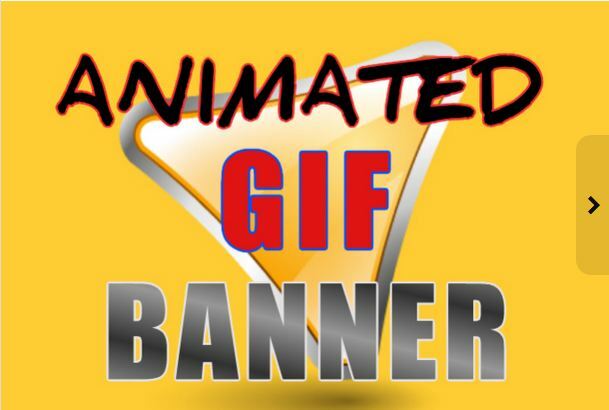 Are you Looking for amazing gif banner (with animation) for your website or campaign, look no further. We are experienced designer and we will design colourful animated gif banners of all kinds and sizes with beautiful animations. Also design facebook ad banners for same price. PLEASE: Do not hesitate to contact us before placing your order ! !